Most of FLAME’s life has been lived between two worlds. From the contradicting spheres of inner city street culture and Christianity that defined his formative years to the blurred lines between the sacred and the secular that shaped his career as the first Midwest Christian rap artist to gain a national platform, FLAME has always been caught in the middle. 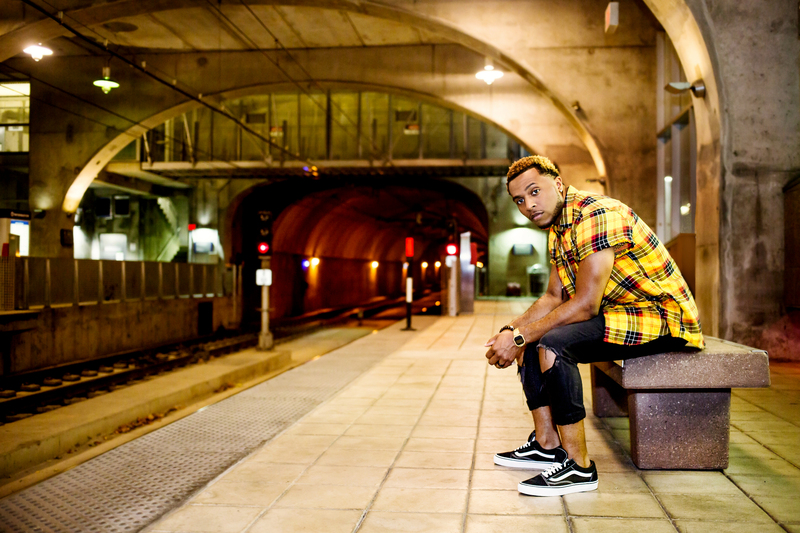 The St. Louis-native may have grown up soaked in street culture, but today he is a well-versed leader in Christian hip-hop with a growing list of accolades, including five Dove Award nominations, three Stellar Award nominations and a GRAMMY® nomination. The consistent Billboard chart topper has released 7 albums: self-titled Flame (2004), Rewind (2005), Our World Fallen (2007), Our World Redeemed (2008), Captured (2010), The 6th (2012), & Royal Flush (2013).